Claude Robitaille brings over 25 years of telecom experience to Accedian. As CTO, he leads the development of Accedian’s product architecture, engineering and technology teams, and is senior technologist. Claude began his career at EICON Technologies where he was part of the core engineering team where he designed a broad Datacom access product portfolio and successfully held the positions of Product Architect, Project Manager and Team leader. 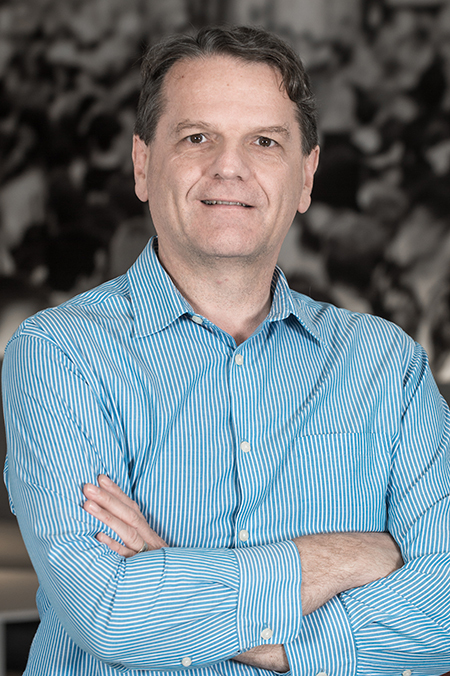 In 2000, Claude Robitaille co-founded Colubris Networks where he developed a leading edge line of WiFi Access routers and successfully held the positions of Operations Manager and Director of R&D. Claude holds a Bachelor of Engineering degree from the University of Montreal’s the École Polytechnique in Montreal.